The Shantung maple is also known as Acer truncatum. In 2003 Texas A&M University listed it as a “Texas Superstar” tree because of its outstanding ability to withstand the Texas sun, drought and high winds. 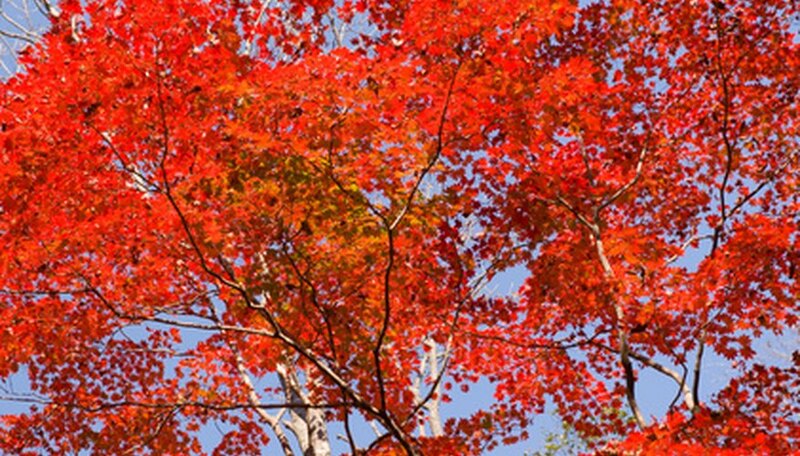 This lovely tree has a dense canopy, whose delicate foliage turns a bright red in the fall. It is a midsized tree that is perfect for metro areas and small yards, growing to an average height of 25 feet and a spread of 20 feet. The Shantung maple is also called “Purple Blow” because of the reddish-purple color of its leaves during the spring. The color of its foliage during the summer months is determined by the pH level of the soil and the amount of sun the tree is exposed to, color ranges from a dark red to green. But what makes it a well-known Texas Superstar tree is the spectacular color that it provides in the fall. After surviving the heat of summer, it creates a show of brilliant red foliage during the fall. Tree structure is very important to the life of the tree. The Shantung maple have a non-aggressive root system, which makes it an excellent tree for the homeowner as surface roots will not be a problem when the tree is planted near a walkway or driveway. The structure of the branches enables it to withstand high winds, which is extremely important during a storm. Wood of the Shantung maple is hard, but the bark can easily be damaged. Not all trees can adapt to urban landscapes because of the pollution. The Shantung maple survives in urban landscapes; it is capable of adapting to pollution, hard/compacted soil conditions and lack of root growth space. It has survived in Shanghai, China, as a part of the urban landscape in a city known for pollution and crowded conditions. Some trees are known for their “messiness” throughout the growing season, dropping fruit, seed pods, dead wood and their leaves in the fall--making them a high-maintenance tree. The Shantung maple is a low-maintenance shade tree. There is fall clean up, but the leaves are easy to pick up. They decompose quickly and can be placed in your compost bin and then recycled into the garden. In comparing the Shantung maple tree to the vast number of shade trees, the Shantung maple is judged an ideal tree to grow in Texas. There are few shade trees that possess all of the qualities that the Shantung maple possesses: heat and drought tolerant, grows in a variety of soil conditions, survives high winds, has a good root system, great fall color, long life and is low maintenance.